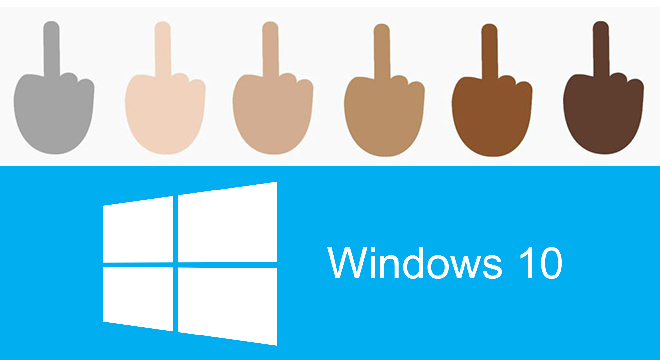 A month ago, Apple sparked a conversation about the emojis by including the racially diverse ones in the OS X 10.10. 3 and iOS 8.3 update. 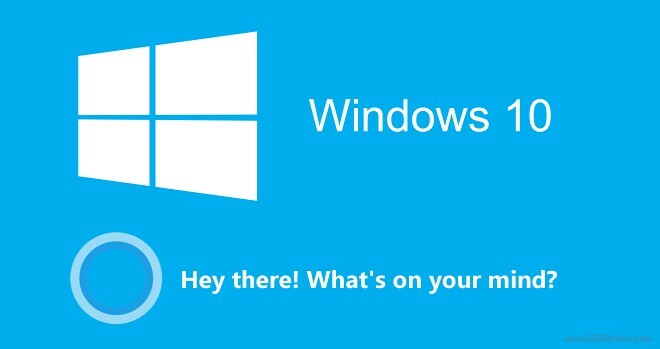 While those ripples were disrupting the pond, Microsoft has gone a step ahead by throwing in a bold emoji in the Windows 10. 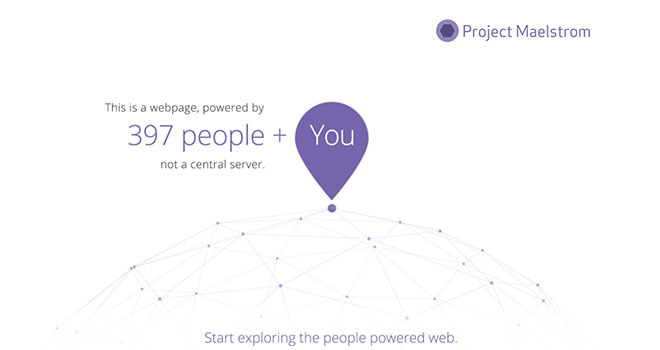 BitTorrent has introduced its ambitious plan to offer a content friendly web access through its Project Maelstrom web browser. Now available as public beta, the Project Maelstrom is powered by distributed computing technology, very similar to the one used in its torrent client for peer-to-peer digital files distribution. 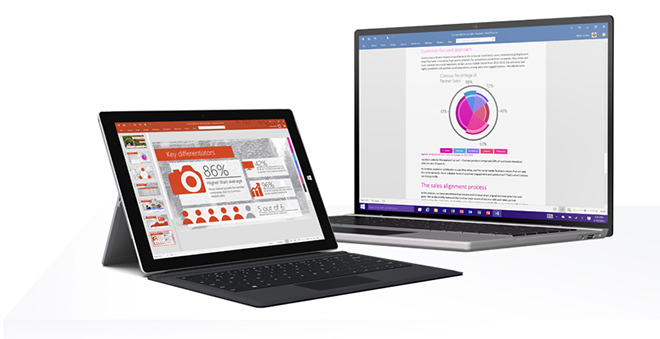 After wooing the Windows users with a free upgrade to Windows 10, even for those with pirated versions, it’s clear that Microsoft has a bigger game plan. While that plan unfolds slowly, the Redmond headquartered software giant is rolling out new Windows 10 Technical Preview builds to early testers. 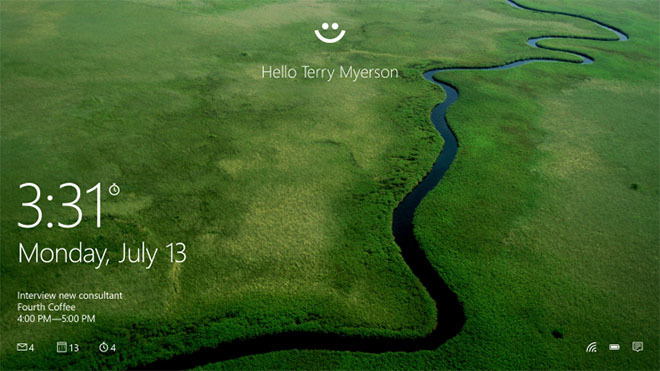 Microsoft is working hard on the much anticipated launch of the Windows 10 operating system. 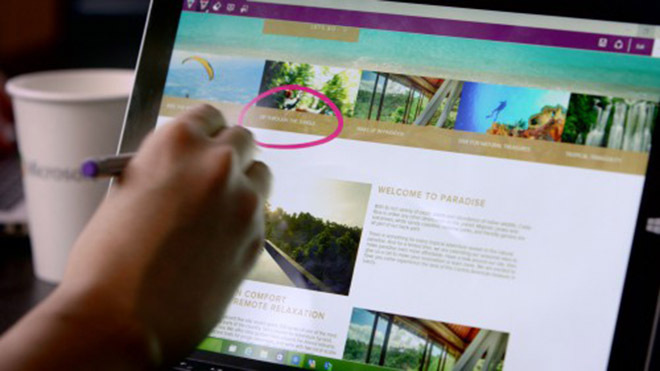 The software giant has announced it will make Windows 10 available across 190 countries and in 111 different languages. No specific date has been revealed yet, though. 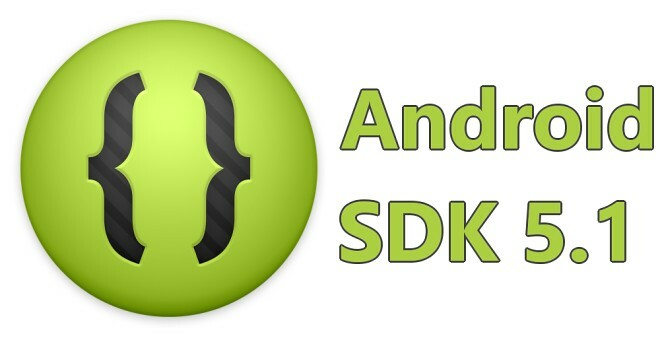 Yesterday we saw Android 5.1 make the rounds with a few official builds for Nexus devices. 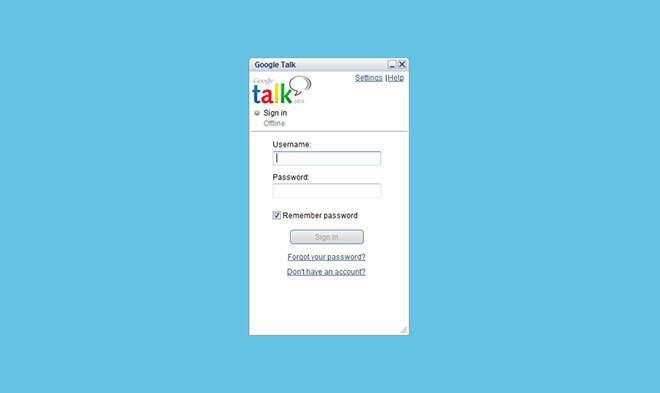 The next iteration of the popular OS brings new features and various improvements to the table and incorporated all of the patches and bug fixes from Android 5.0.1 and 5.0.2. 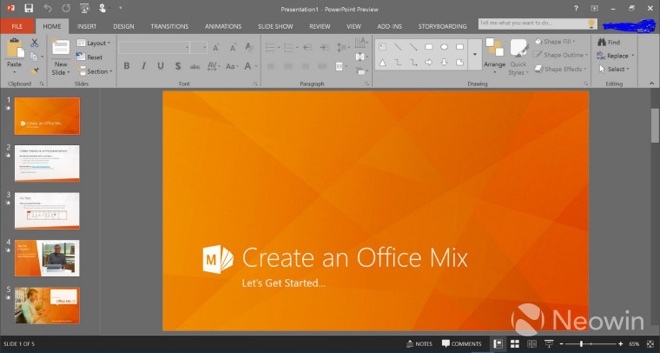 Almost one month ago, Microsoft made the Office 2016 preview available for Windows. And today marks the release of the preview for Mac OS X 10.10 Yosemite. 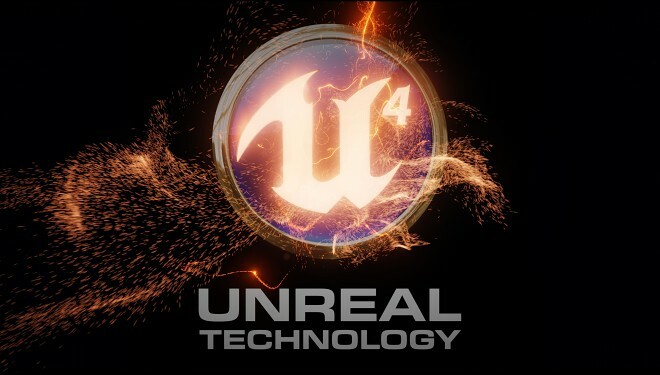 Tim Sweeney, CEO, technical director and original co-founder on Epic Games announced today that the company is making the latest version of its famous Unreal engine free to download and use. The fourth version of the complete and very impressive creative suite is now open source, which means that developers can not only use the powerful tools, but also freely tweak them and ideally make them better. The Microsoft MWC event had a few interesting device announces, namely the new Lumia 640 and its bigger brother – the Lumia 640 XL. 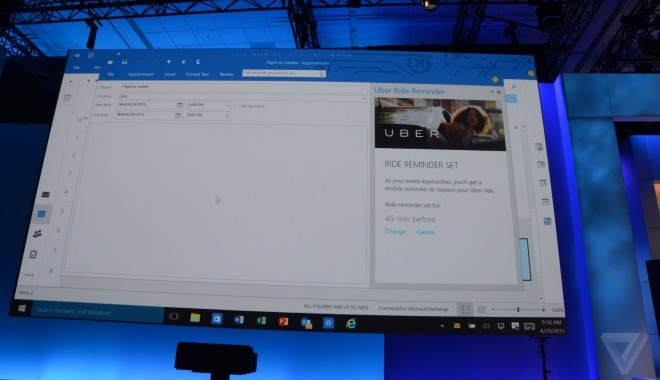 A large part of the company’s presentation, however was dedicated to the constantly improving universal application experience on Windows devices. 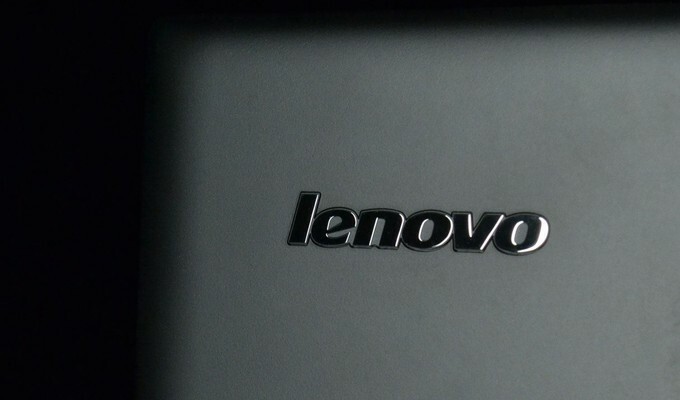 Just days after Lenovo admitted that the Superfish software, which comes pre-installed on some of its consumer laptops, could leave systems vulnerable to a man-in-the-middle (MITM) attack, it has been slapped with a class-action lawsuit. 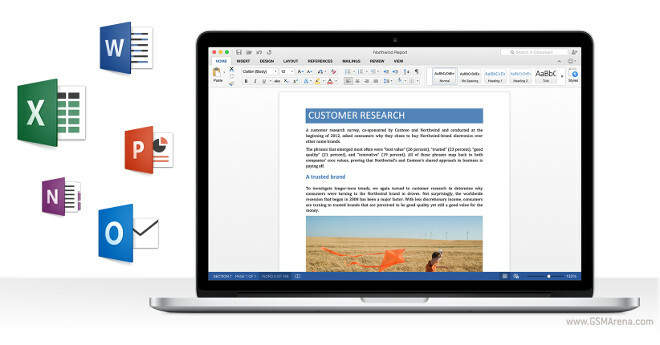 Microsoft Office 2016 preview is now available for users who are willing to commit to a non-disclosure agreement. 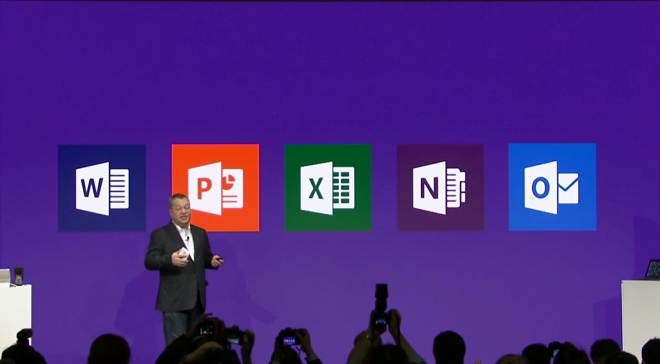 The Redmond giant will officially release Office 2016 later this year.